OPEC ministers convene in Vienna today to discuss the state of the world’s hydrocarbon market. Oil prices fell to below $30 a barrel in early 2016 but have now more than doubled, currently trading around the $75 mark. 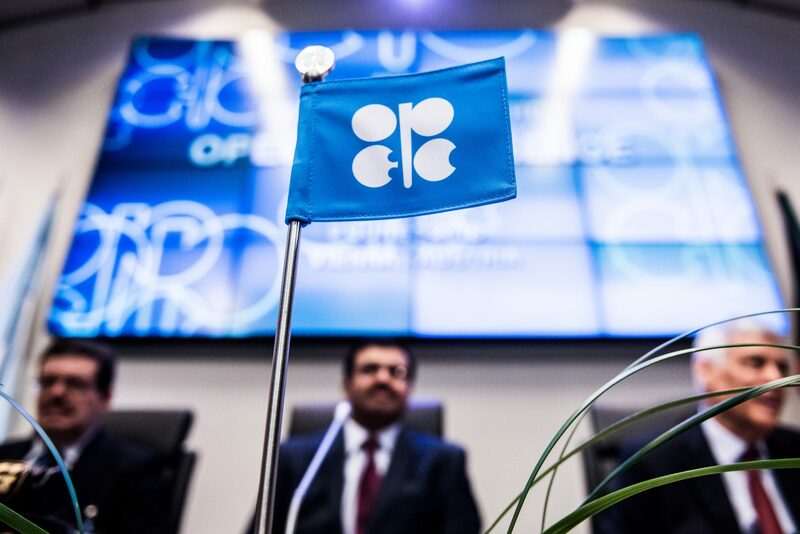 As demand now outstrips supply, OPEC members are expected to vote on whether to modify an 18-month-old production cap in order to stabilise prices by abolishing or increasing the cap. While Saudi Arabia is pushing to lift the cap, Iran would prefer to take advantage of high prices ahead of the imposition of US sanctions in November. Because OPEC’s decisions must be passed unanimously, Iran’s opposition is all it will take to prevent a decision from being reached. But prices may stall even without agreement—Saudi Arabia has already begun producing more oil than provisioned for under its production cap. Indeed, non-compliance with the OPEC deal is the easiest and most likely route for those states that no longer feel it is necessary. Outside of OPEC, higher oil prices will spur US shale producers into action, putting downward pressure on prices should they continue to rise.